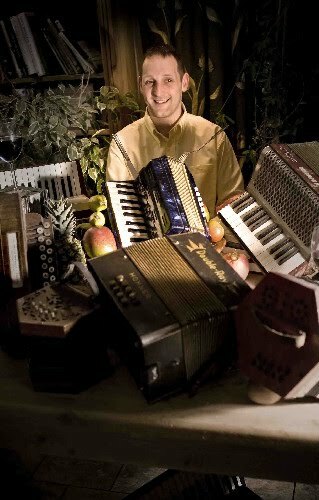 Ian Lowthian is running some more of his accordion weekends between the spring and the summer. By popular request the first weekend on 7th and 8th March will be themed ‘Music in Odd time Signatures’. And the last, on 4th and 5th of July, ‘Anything Goes’. He is looking forward to seeing some old faces (and some young ones!) and hopefully some new ones. If you’ve been before you’ll know the score about costs and finding accommodation etc. If not, the weekend costs £100 to include tuition, resources, tea & coffee and an invitation to join us for lunches and evening meal on Saturday. Any questions or advice on accommodation please get in touch. If you’re booking accommodation outside of the village perhaps get in touch before. One or two locals who are happy to open their homes on a B&B basis over these weekends and there is also a holiday home behind the Cross Keys that may be available over these weekends too. You can give him a ring on 01750 52722 or email ianlowthian@yahoo.co.uk .